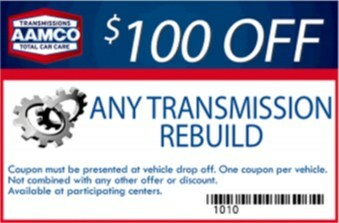 At AAMCO Transmission and Auto Repair of Plano, we thoroughly diagnose every vehicle before repair. We don’t begin work until we’ve identified the problem. When we know what the problem is, we will provide you with an estimate for the work. Feel free to ask us questions about the estimate or any item on it, we’ll be happy to explain. 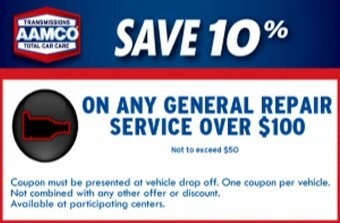 At AAMCO Transmission and Automotive Repair of Plano, we always perform your repairs using the highest quality of parts available—equal or superior to the parts used by the manufacturer. We never use junkyard parts, because your repairs are intended to last a long time. That’s a promise we stand behind with a minimum of 90 day warranty for even the most minor repairs, and a year or more for major repairs. 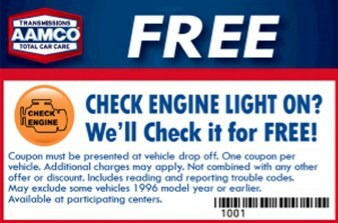 These are nationwide warranties, so you can take your car on the road with confidence. We are ready to get you back on the road. Please call (972) 633-1590 or schedule your appointment online.